According to me, he is probably the bestest teacher till the date. If mathematics is religion, he is my god!!! No one can replace this person, neither in any parallel universe. Sir you have helped me alot in my studies. through your course I am able to solve my problems related to some major topics. Also your lectures are arranged in systematic way. Thank you GB Sir. GB Sir (Mr.Gavesh Bhardwaj) completed B.Tech(AME)and M.Sc. (Jodhpur University). 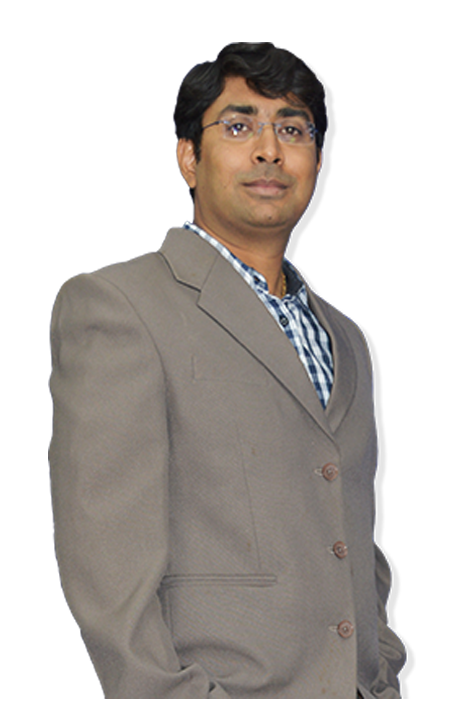 He is Mathematics champion for JEE Mains & Advanced with 15 Years of Teaching experience as Sr. faculty in various prestigious institutes Allen, Career point, Narayana etc. His exclusive approach and unmatchable teaching style has made him famous amongst students. Mathematics for JEE Main & Advanced, Classes XI, XII & XIII. If I get Six hours to chop down a tree,I will spend first four sharpening the axe, like that my dear students I always force on practice and in mathematics only practice makes to remember the concepts.It has always been my conscious effort to provide wholesome knowledge of Mathematics. It is a scoring subject and a systematic approach to solving problems always helps a lot. I am very passionate towards learning and want to share my knowledge with my students.